As the holiday season draws near, don’t be surprised if you happen to come across Christmas angels roaming Athens streets and squares as part of the Athens Municipality’s festive event program. 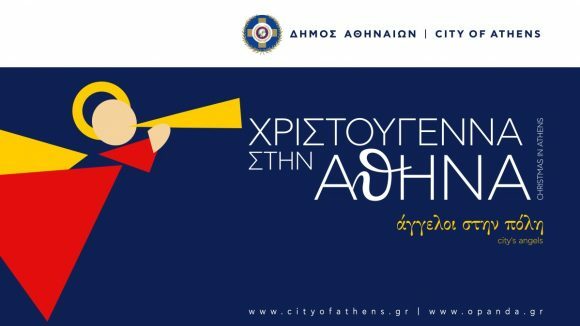 Organized by the City of Athens’ Culture, Youth and Sports Organization (OPANDA) in collaboration with the Athens Technopolis, the holiday program aims to bring cheer to city dwellers and visitors while at the same time sending out a message of hope, compassion and love. 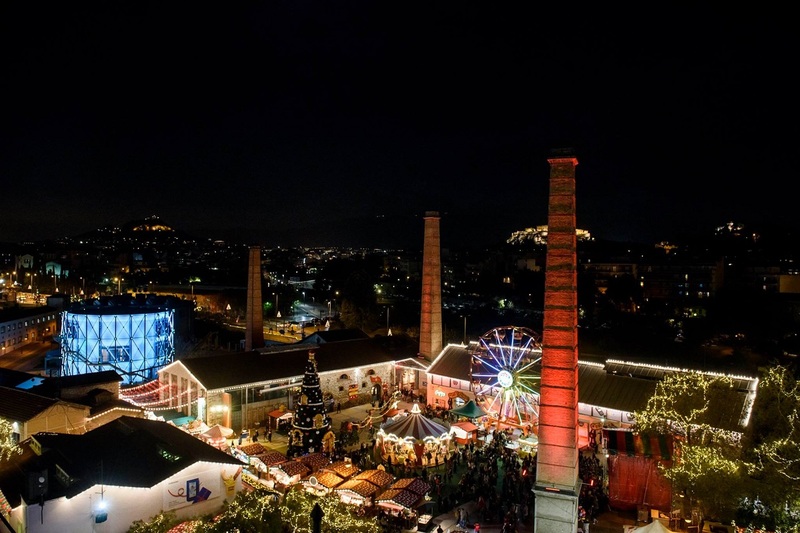 Let Athens Angels guide you to the holiday spirit deep into the heart, where love triumphs over hardship and difficulties, paving the way for hope, inspiration and motivation. Stay tuned for more info on events and happenings set to take place citywide including squares, parks, neighborhoods, and aiming to spread the holiday cheer. The celebratory program will culminate on New Year’s Eve with an audiovisual extravaganza set to usher in 2019 with the best wishes for health, wealth and prosperity for all. 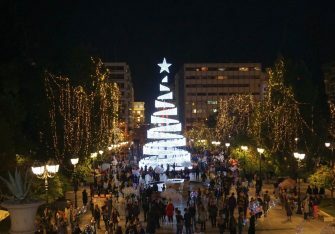 Yiannis Kakleas, Froso Lytra and Manolis Pantelidakis have undertaken the artistic design of this year’s Christmas and New Year’s program.